Airspan - A Leading Vendor of LTE Small Cells and Small Cell Backhaul technologies. The AutoAir project is a consortium of partners led by Airspan Networks and is hosted at Millbrook. It is a unique, accelerated development programme for 5G technology and is based on small cells that operate on a “Neutral Host” basis. The shared neutral host platform allows multiple public and private mobile operators simultaneously to use the same infrastructure using network slicing, which can radically improve the economics for 5G networks. 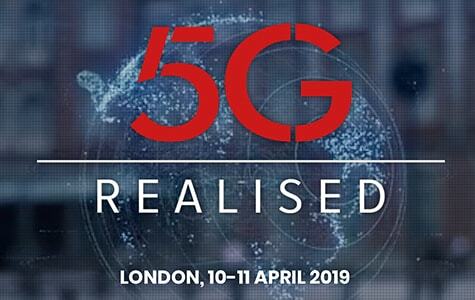 Other partners in the AutoAir consortium are Blu WirelessTechnology, McLaren Applied Technologies, the 5G Innovation Centre at the University of Surrey, Dense Air, Real Wireless, Quortus, and Celestia Technologies Group.